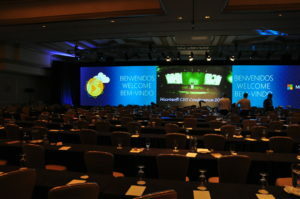 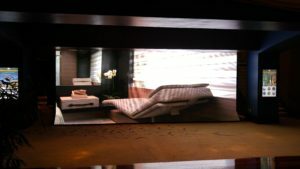 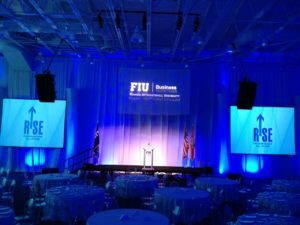 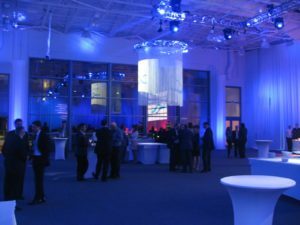 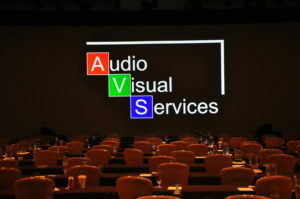 Audio Visual Services was formed at the turn of the century in the gateways of America, Miami FL. 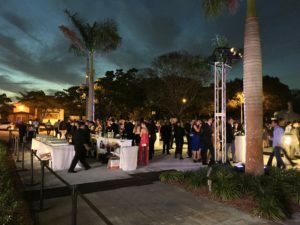 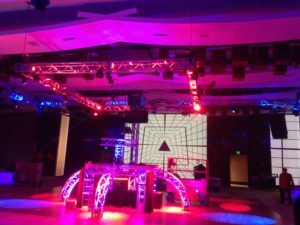 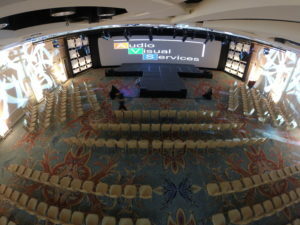 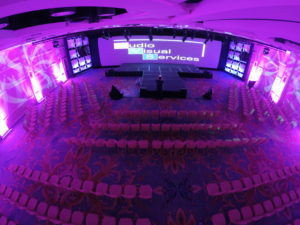 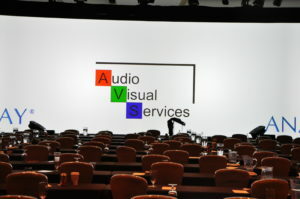 With over 20+ years of professional expertise, AVS provides you top notch service along with state of the art equipment to bring your event to a whole new wonder. 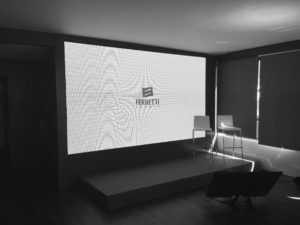 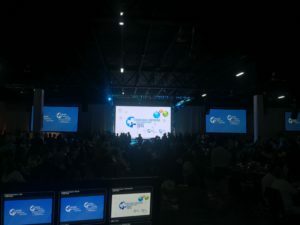 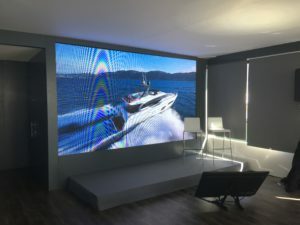 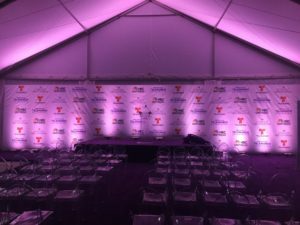 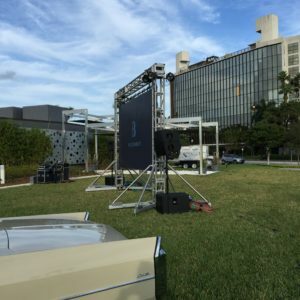 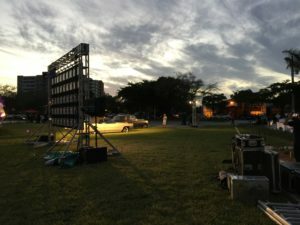 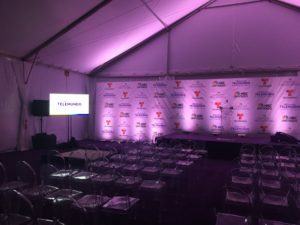 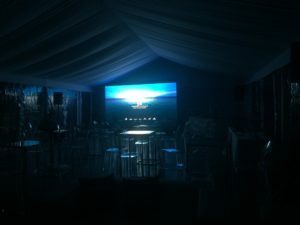 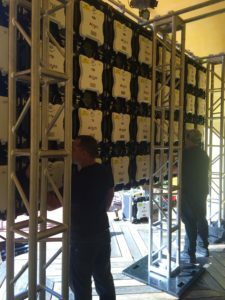 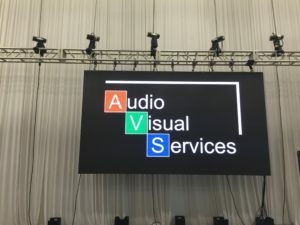 Our technician’s vast knowledge in all characteristics pertaining to AV rentals, on-site inquires and over all AV production is as professional as one can get. 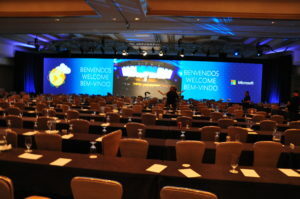 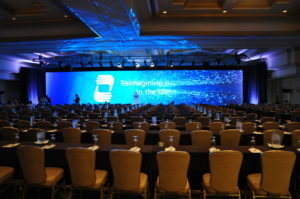 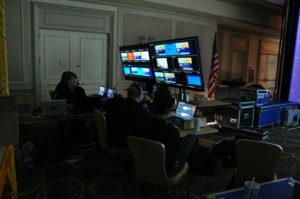 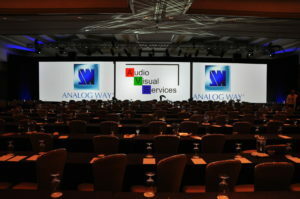 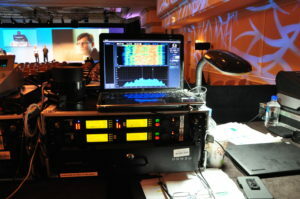 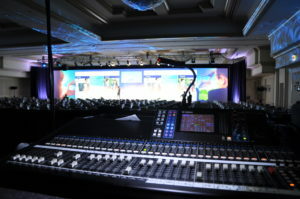 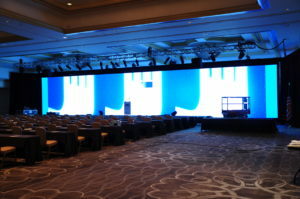 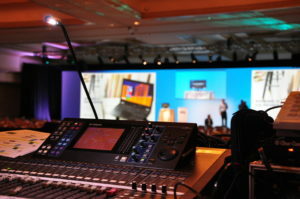 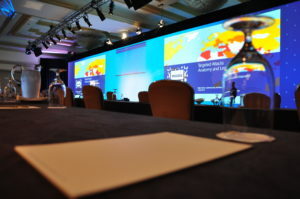 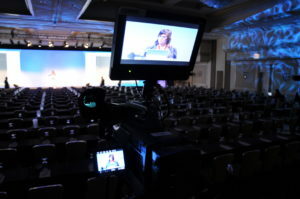 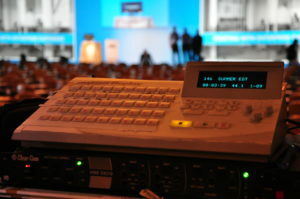 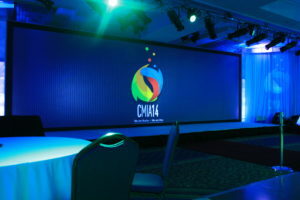 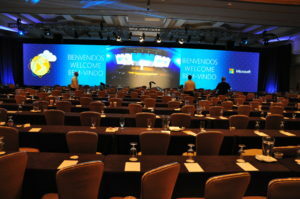 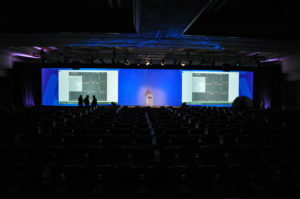 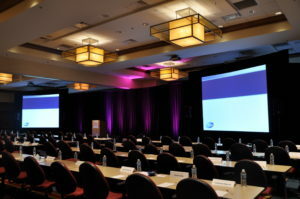 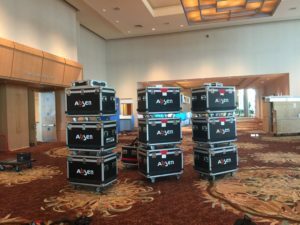 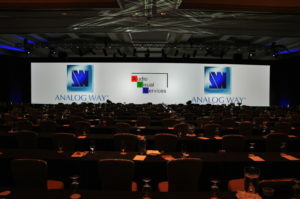 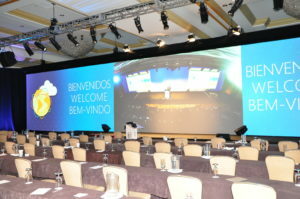 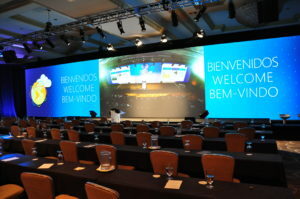 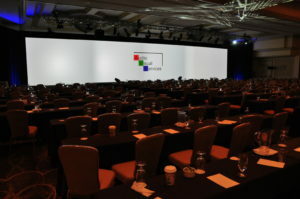 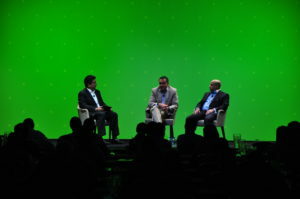 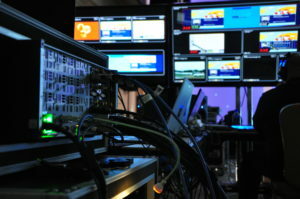 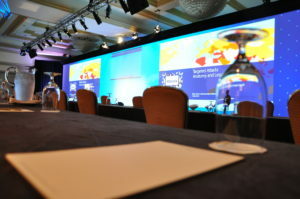 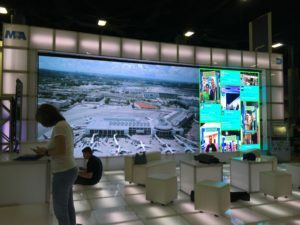 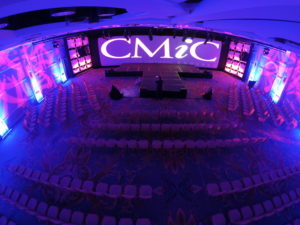 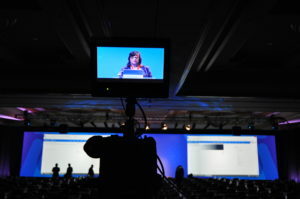 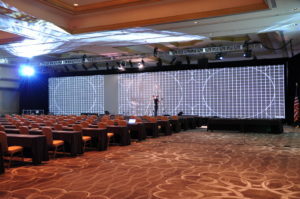 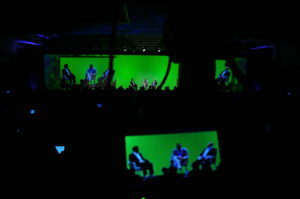 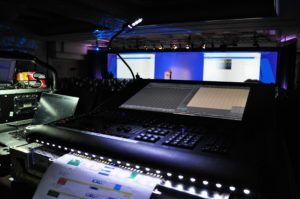 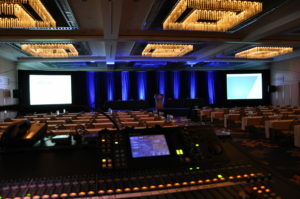 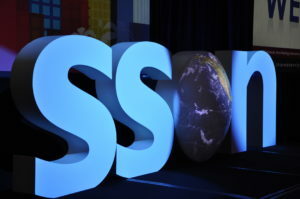 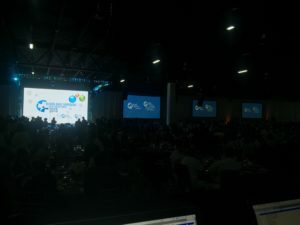 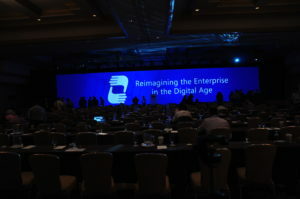 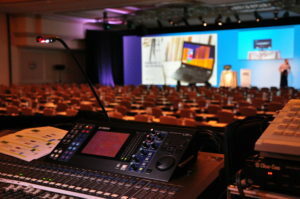 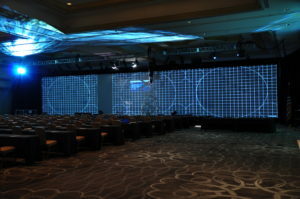 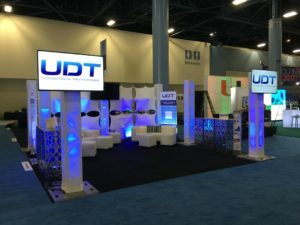 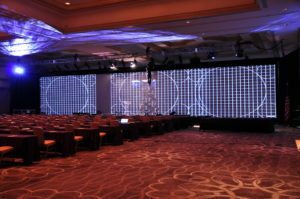 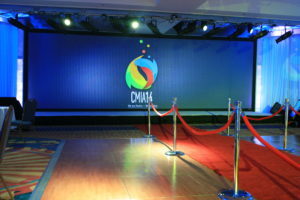 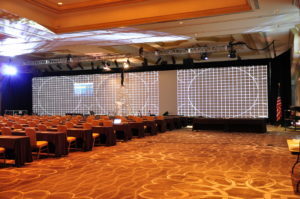 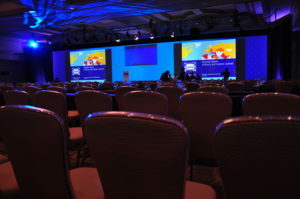 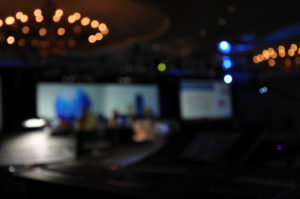 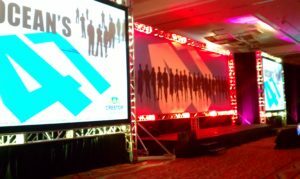 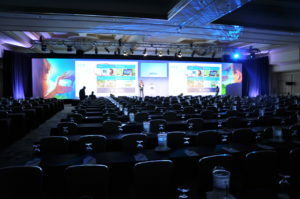 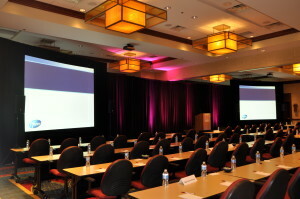 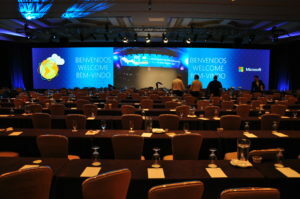 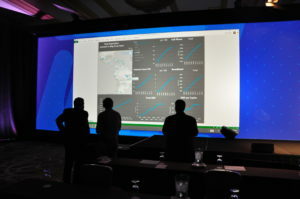 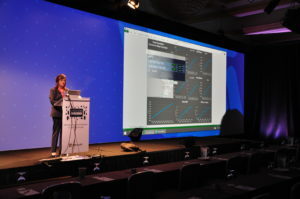 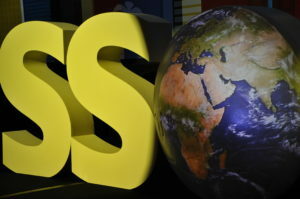 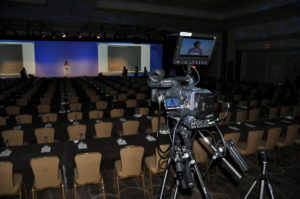 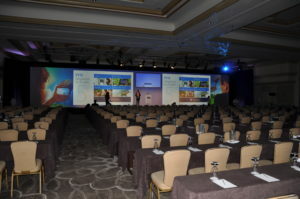 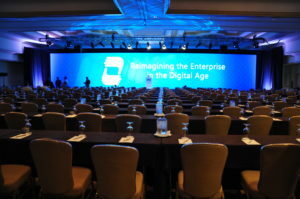 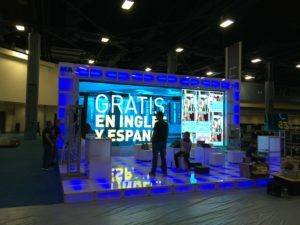 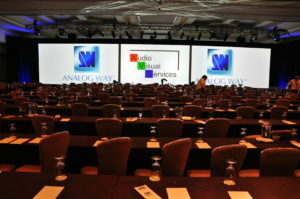 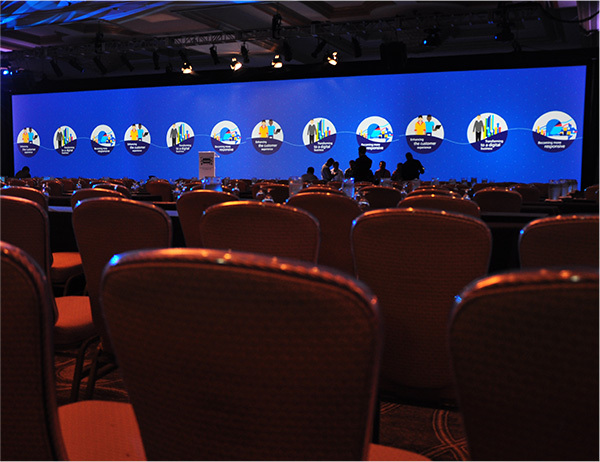 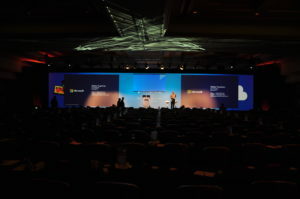 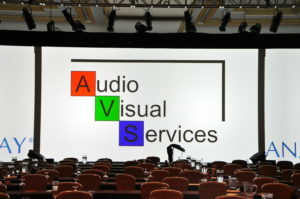 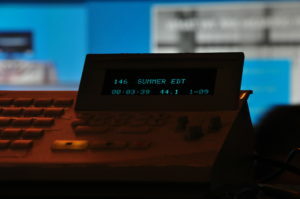 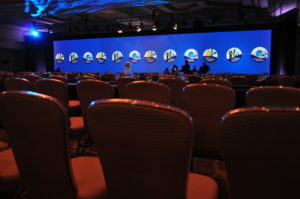 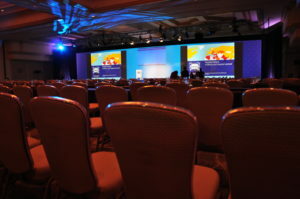 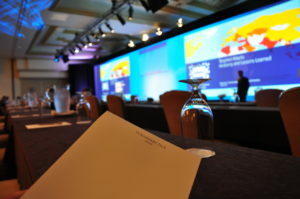 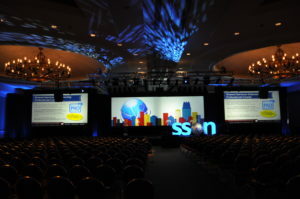 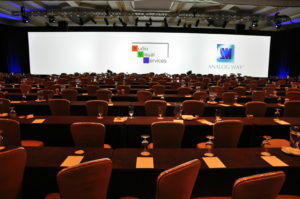 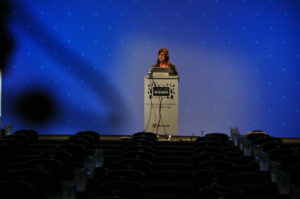 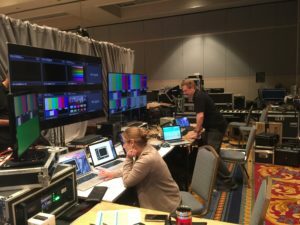 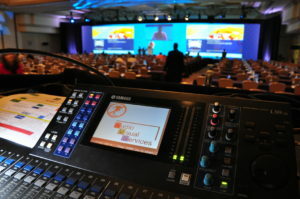 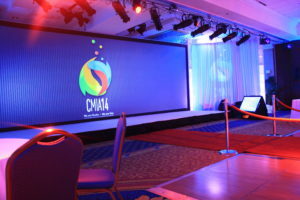 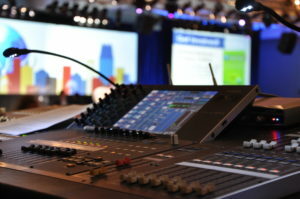 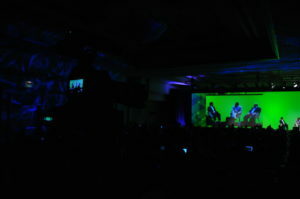 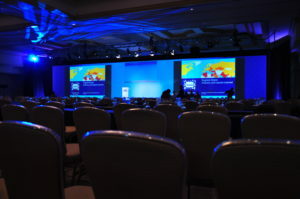 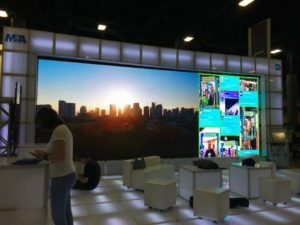 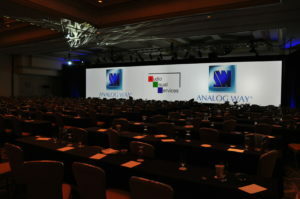 AVS knows what it takes to show you and your cliental or attendees a production to remember. 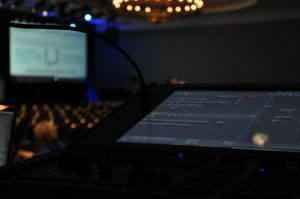 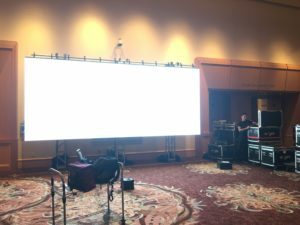 Allow our technicians to carefully plan out in detail your show setup and show flow. 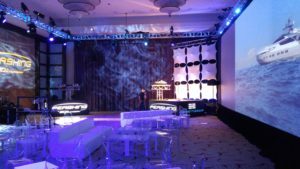 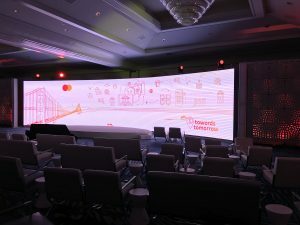 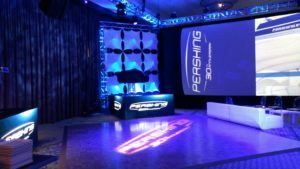 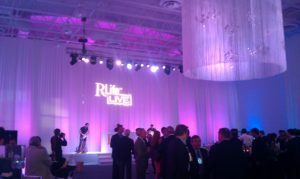 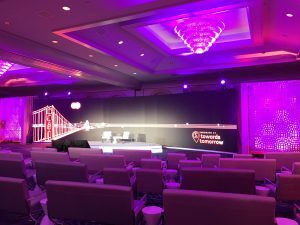 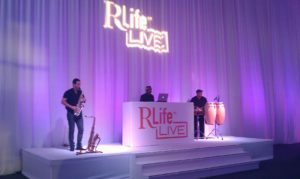 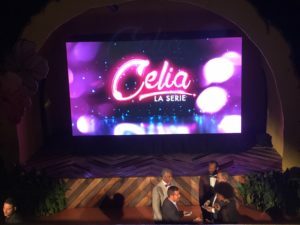 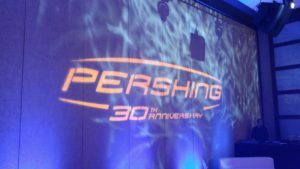 Though we work in the shadows of your event allow us to exceed, amaze and captivate your audience with a one of kind production. 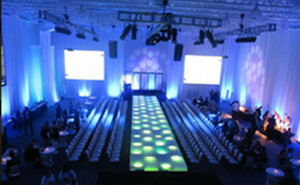 We have worked with a range of clients with a wide range of needs. 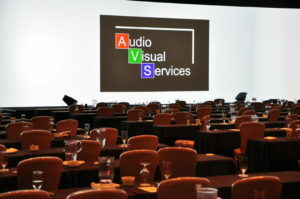 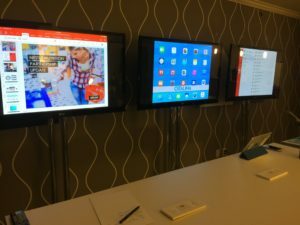 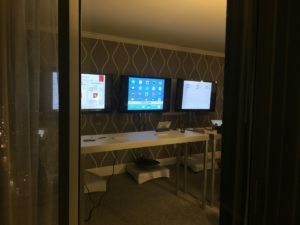 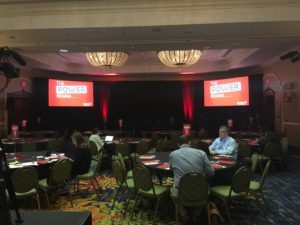 From Fortune 500 companies to non-profit organizations, they all share a common desire... they want results, and they don't want to have to worry about AV. 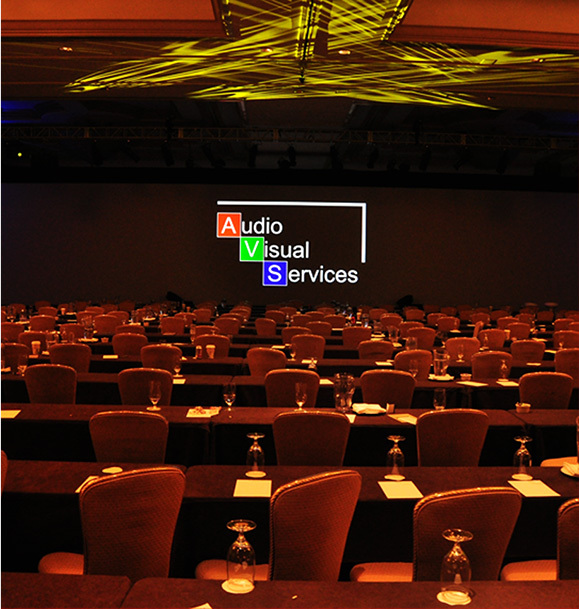 With each client, our process starts the same...it starts with you. 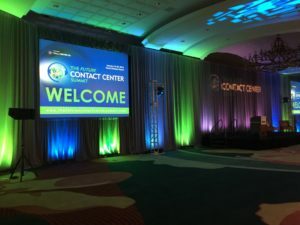 It begins with a conversation about your goals, your message, and your audience. 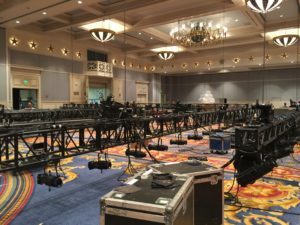 This focus on "you" helps us to better understand your event, so when it comes time for your show, you have exactly what you want. 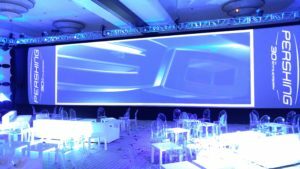 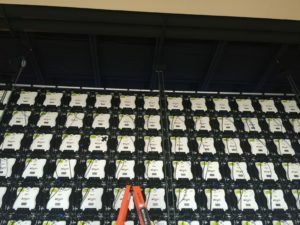 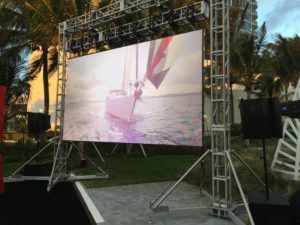 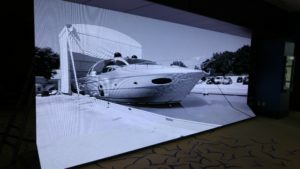 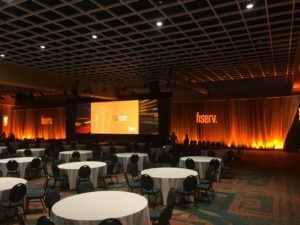 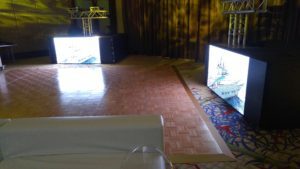 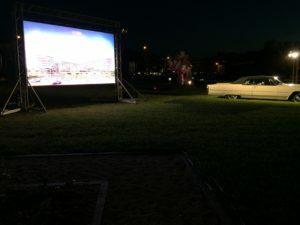 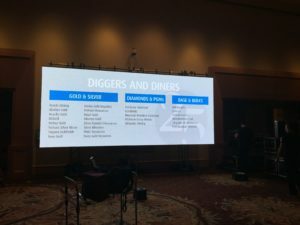 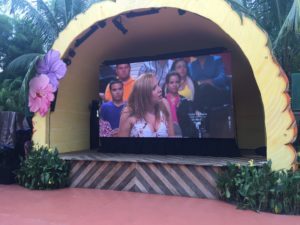 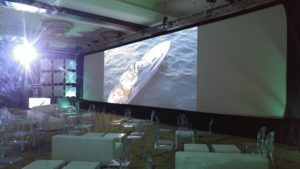 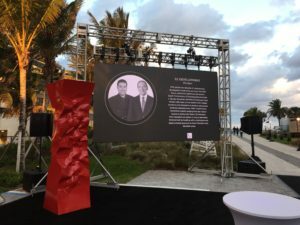 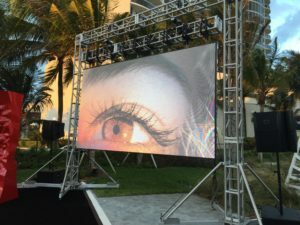 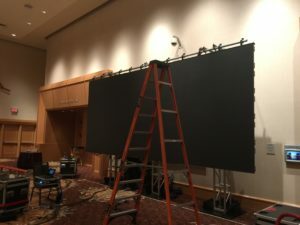 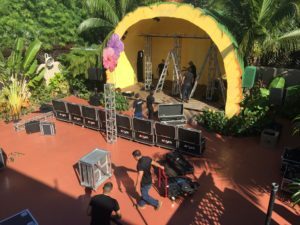 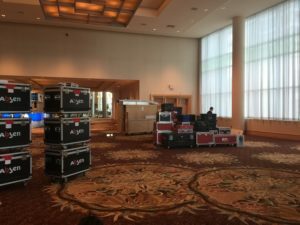 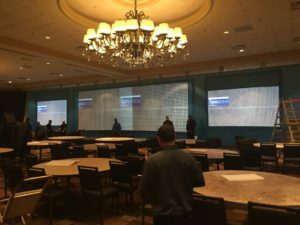 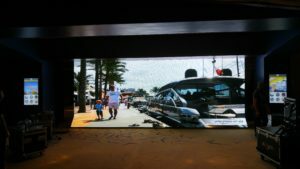 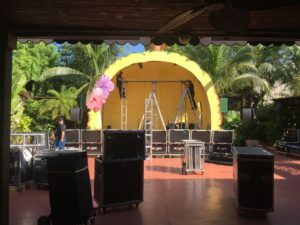 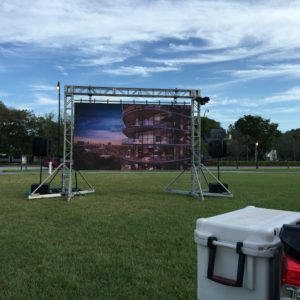 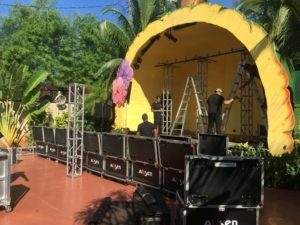 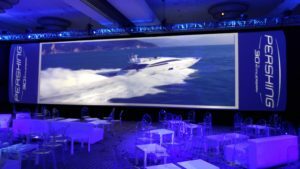 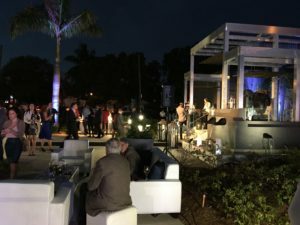 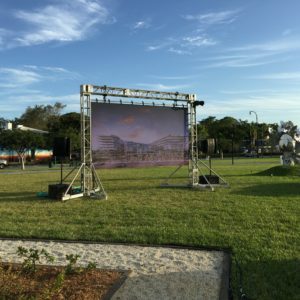 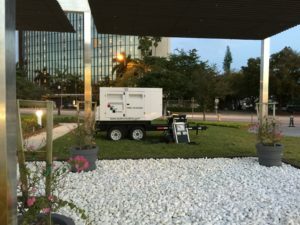 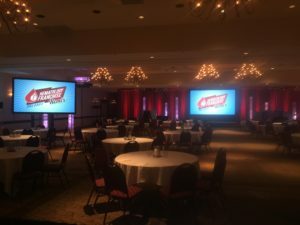 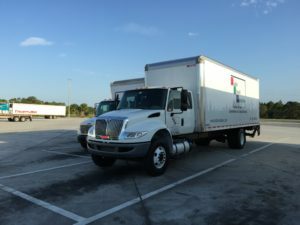 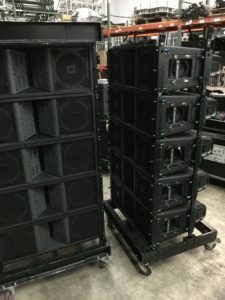 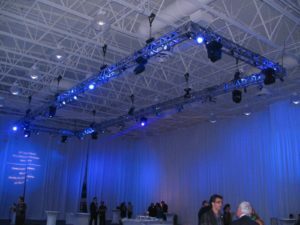 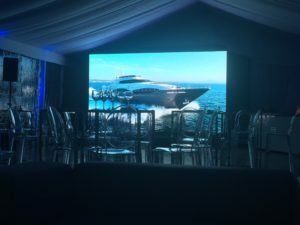 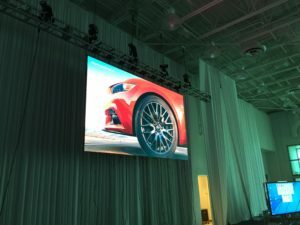 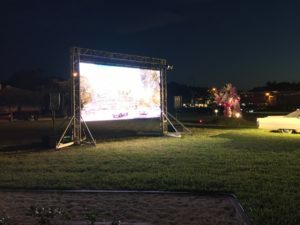 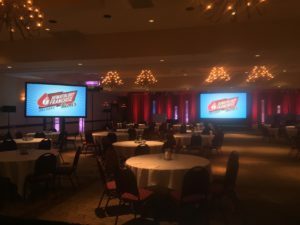 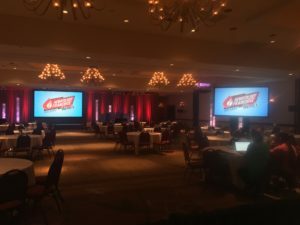 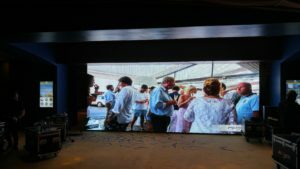 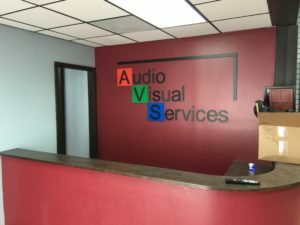 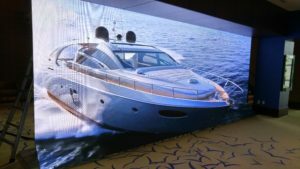 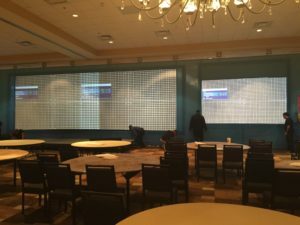 Audio Visual Services has the experienced staff, the right audio visual equipment, and the technical know-how to handle even the most challenging of projects. 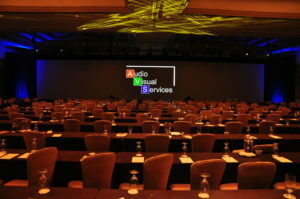 Today, audiovisual support is no longer simply a microphone and a flipchart. 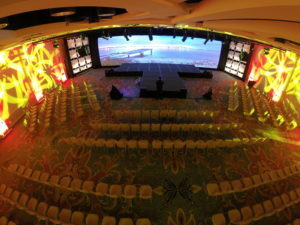 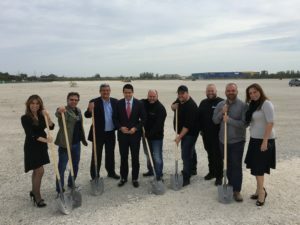 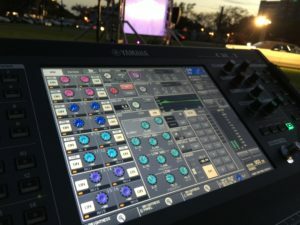 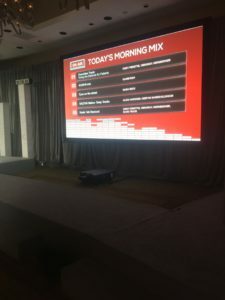 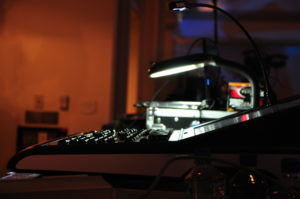 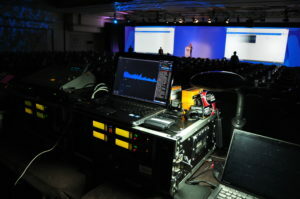 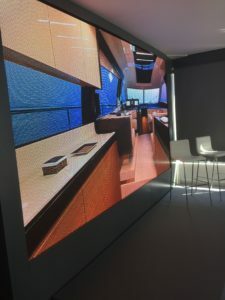 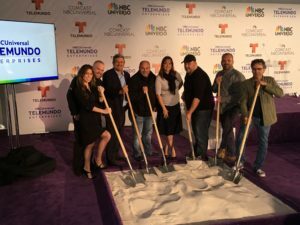 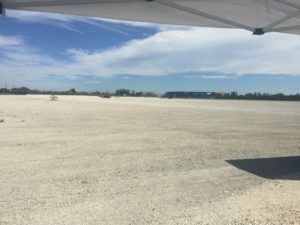 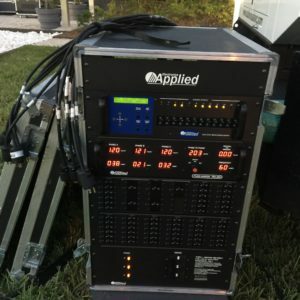 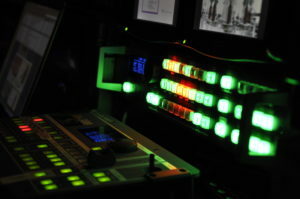 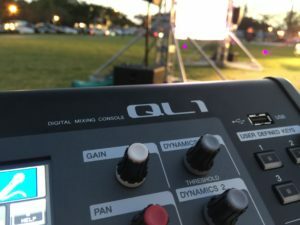 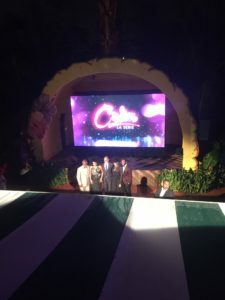 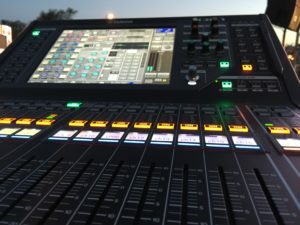 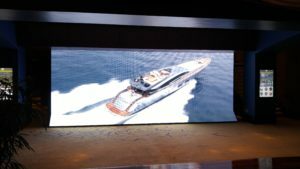 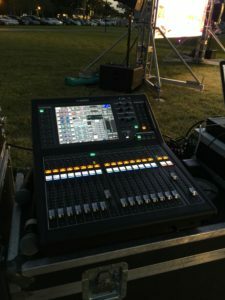 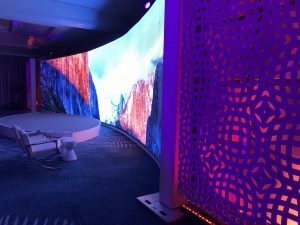 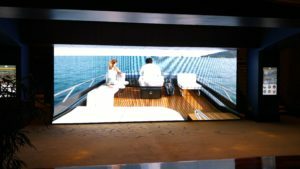 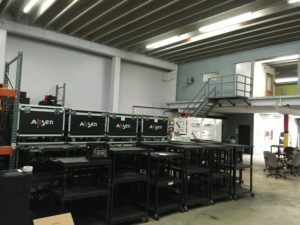 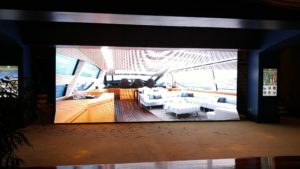 It now includes computer interfaces, high-definition imaging, rigging, power distribution, component video, special effects, concert sound and lighting, Internet and network services, virtual meetings, plus all the traditional basic equipment. 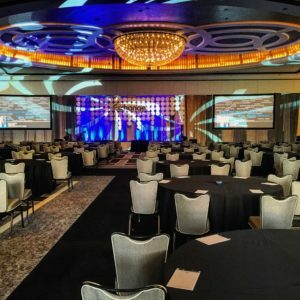 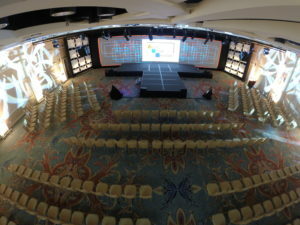 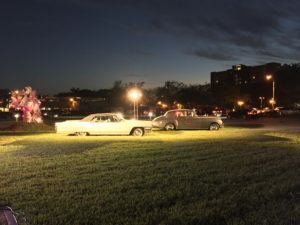 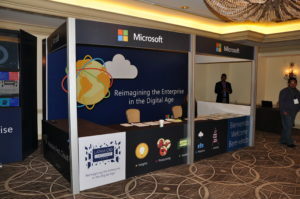 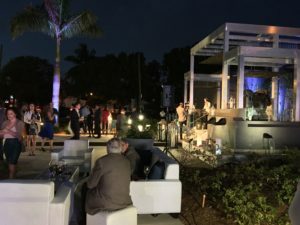 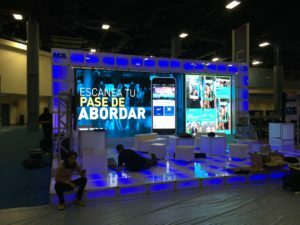 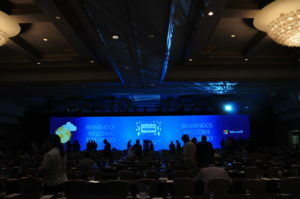 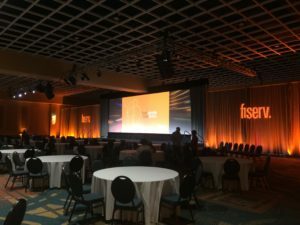 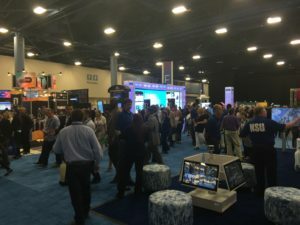 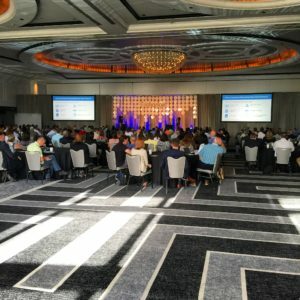 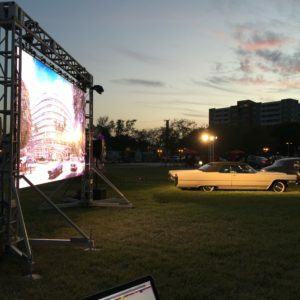 Our focus is on delivering innovative technology, combined with legendary customer service to ensure your satisfaction and that of your attendees. 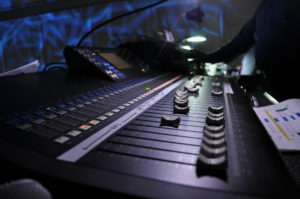 Our team of a/v professionals will work with you from conception to completion, to ensure that you get the results you desire, time after time. 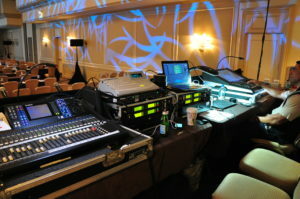 Contact us to learn more about our production services, or submit a request for proposal to get started today.